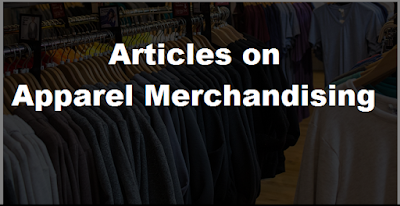 Read the most recent article on apparel merchandising. This is an archive page where you will get all articles published under 'Apparel Merchandising' label. How sample approval delay affects in shipments of export orders? How to Find Fabric EPI and PPI by Yourself? What are the Merchandiser’s Roles in Product Development? What are the Differences Between Trims and Accessories? How Factory Overhead is Calculated in Garment Export Business? How to Calculate Product CM Cost at the Time of Order Booking? What Documents are Sent by Buyers First to Start Work with Garment Manufacturer? How to calculate profit margin in apparel costing? What is GPT and FPT in Textile Testing? Why not to request your buyer, they may like your option? How to Review or Study Reference Garment Sample? How to choose right method for garment printing? How to calculate fabric utilization% in cutting room?